So I know that *books* are the big thing here on Everead, but today I can't resist doing a review of my current favorite magazine for kids. I can rarely resist talking about Kiwi Crate, actually. I pretty much talk about it to so many friends so often that I forget who I have gushed to exactly. Just the other day my friend Abigail was like, "[my daughter] really likes your castle." "Thanks," I said. "It's from Kiwi Crate. Have I told you about Kiwi Crate?" 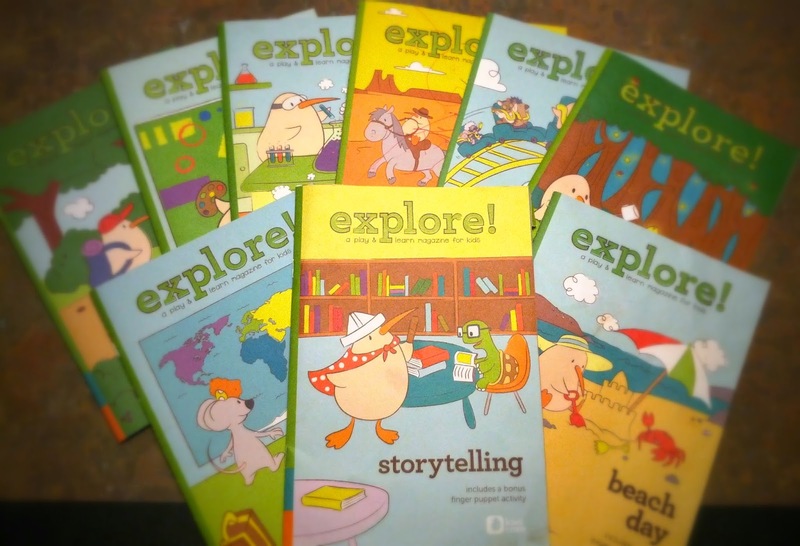 Anyway, one of the reasons I love Kiwi Crate is because of the magazine/booklet that comes in it each month, called Explore! 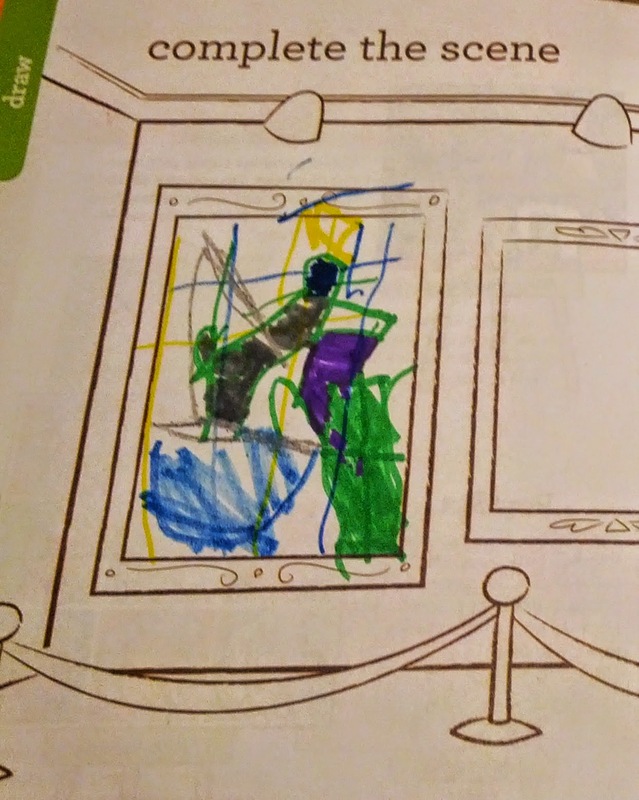 "It's ok that she colored on it, because I already know ALL about the wild west." -Levi, forgiving Jubilee because he's already glanced at Explore! Explore! magazine always starts with a story about Steve the Kiwi, written in graphic novel format. The pictures + words format is just perfect for the intended age range (4-8). 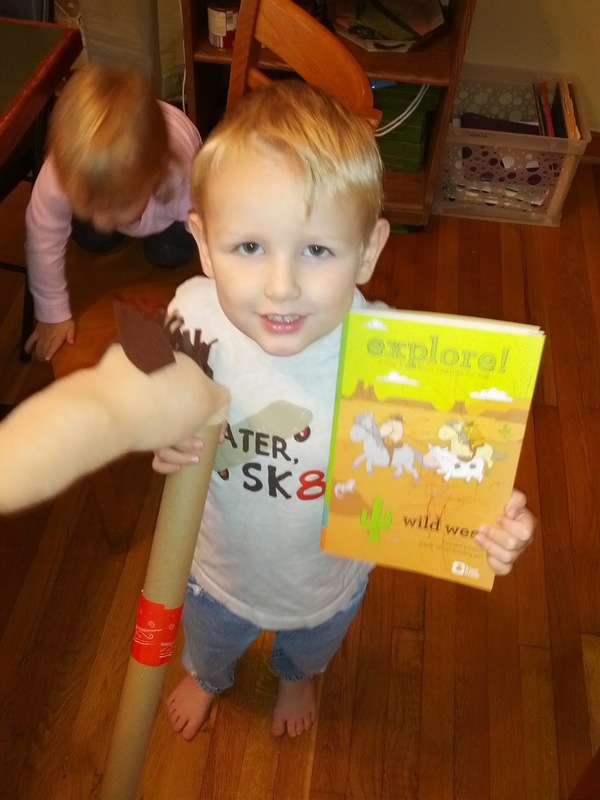 Levi loved one of these stories so much that we read it over and over and over, all month long. Wait. Let me back up. 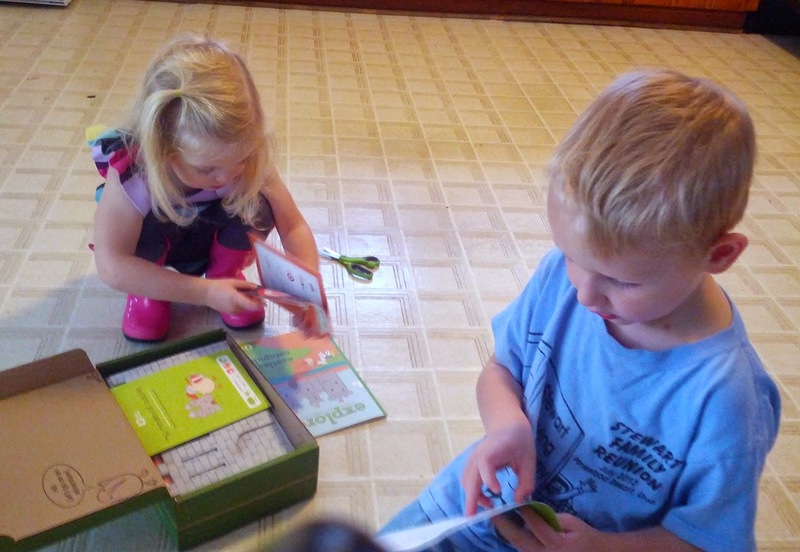 Kiwi Crate is a monthly subscription box for kids. Inside this special little package that arrives on the doorstep addressed to Levi is everything we need for two awesome, age appropriate themed crafts. Also Explore! 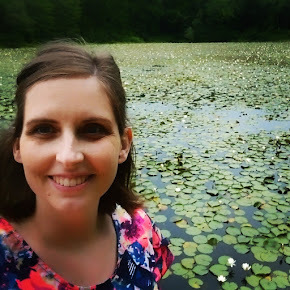 magazine, which has more info in the theme, a mini craft, extra craft ideas, book recommendations, nuggets of information, coloring pages, science experiments, recipes, and so forth. We have been Kiwi Crate subscribers for 11 months now. (I took the plunge after reading many positive reviews, including this one.) I wanted to do something special with Levi since he was not quite ready for preschool , his big brother was headed to kindergarten, and I didn't trust myself to do anything crafty with him without outside encouragement. It has worked out great. Everybody looks forward to Kiwi Crate . We just love it. And after all the exciting crafting is done, Explore! gets read in detail. The magazine's design is charming -- It is mostly printed in full color, though drawing pages and coloring pages are often two-toned, brown and white. It is a small booklet, measuring 9.5x6.5 inches -- about the size of an easy reader book. When we got our very first Kiwi Crate I was tossing some of the packing materials and scraps after we crafted. I almost chucked the Explore! magazine, but I changed my mind and fished it out of the bin. As you can see we now have a little collection, an archive, of fun activities and info (and book recommendations) on a variety of awesome topics. The bottom line is this: I love Kiwi Crate. I love it so much I paid full price for it, twice (first a 6 Month Subscription , then a 12 Month Subscription). I love it so much I became an affiliate (and this post is peppered with affiliate links, which will get you 30% off your first box). I mean, I'm prrrobably going to end up talking about Kiwi Crate again (right Abigail? ), so why not? Will we make it to the table before we open it? Now, I know I've left out information above. What questions and comments do you have about Kiwi Crate? Or about children's magazines in general? Edited to add: I forgot to say, I love the binding! This little magazine has outlasted The Friend, Highlights Magazine, and Lego Club Jr. consistently, because it is sewn the full length of the center! No more pages 16-18 falling out! Yay!